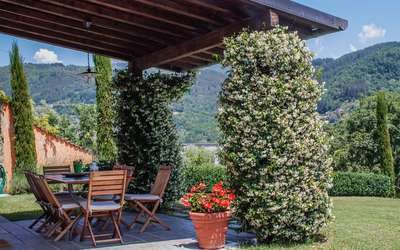 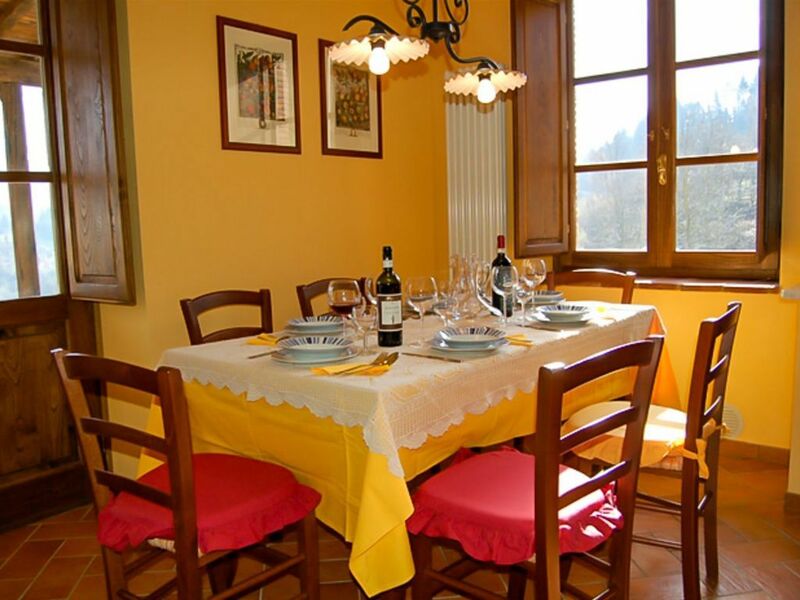 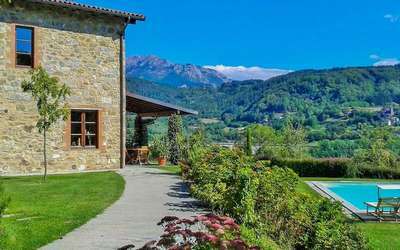 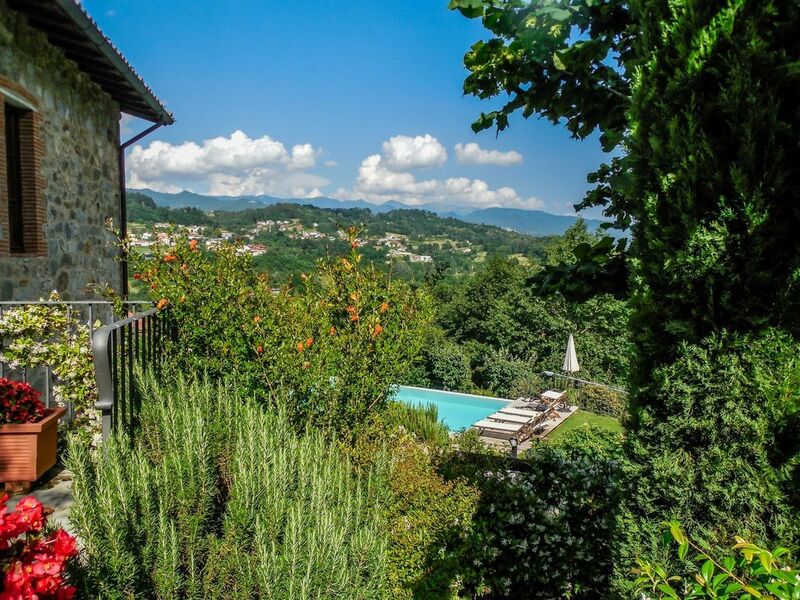 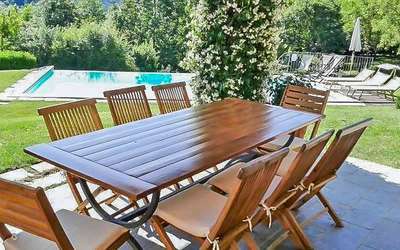 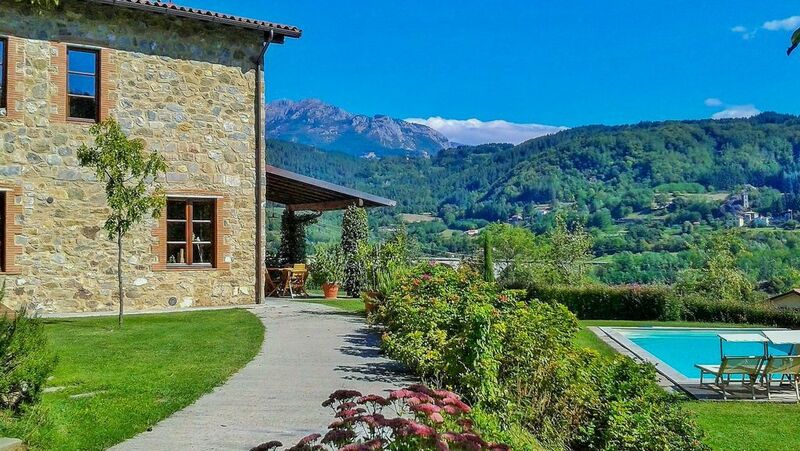 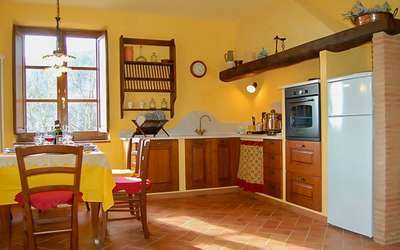 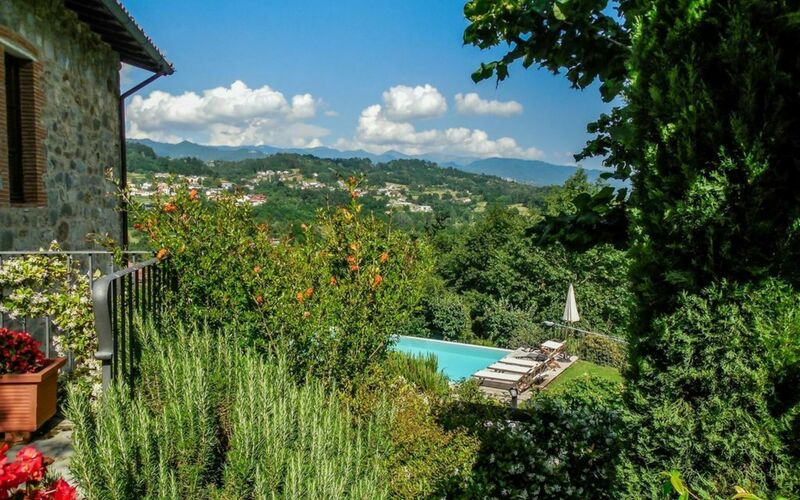 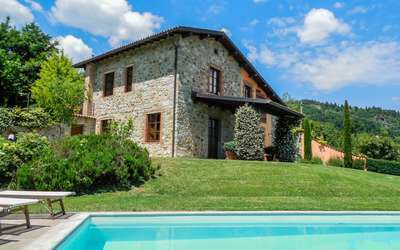 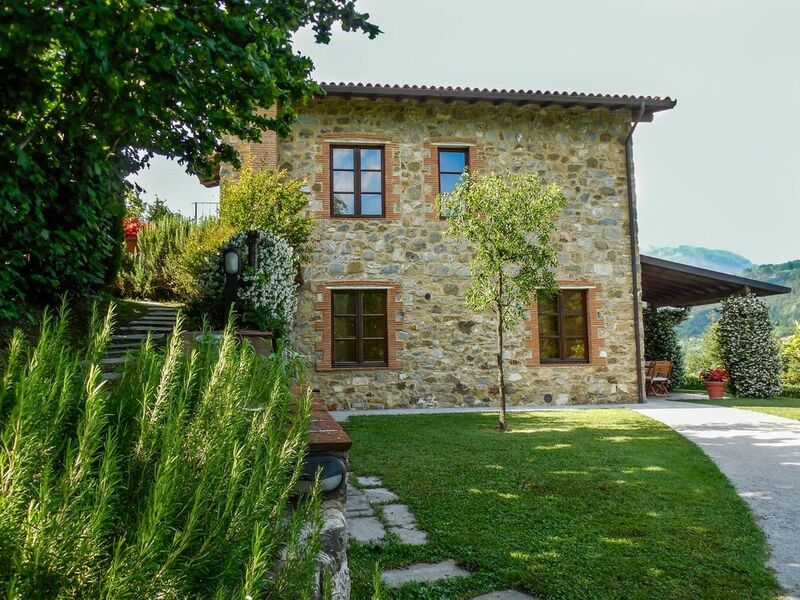 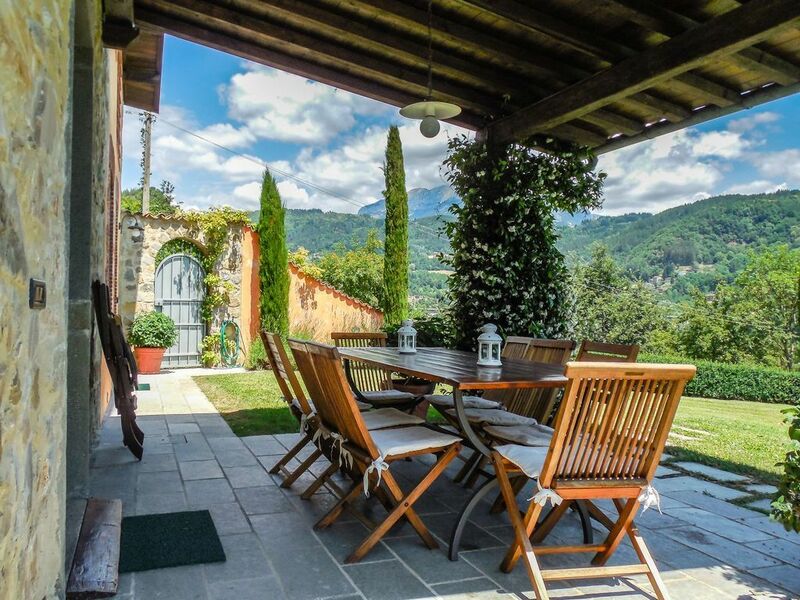 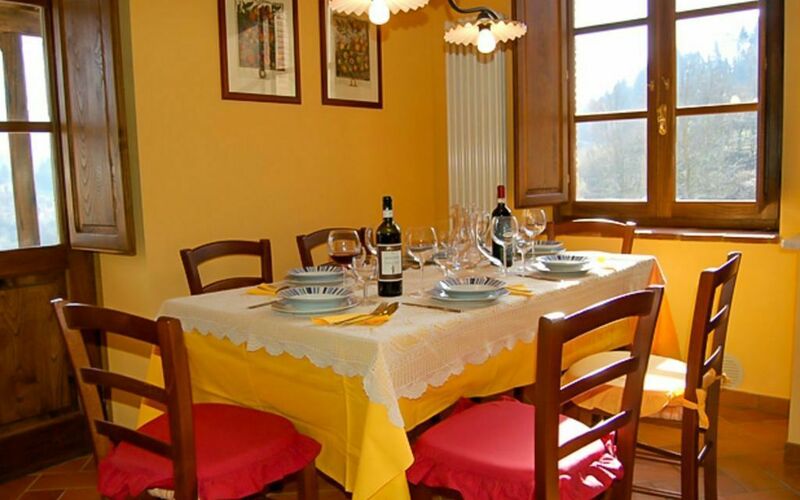 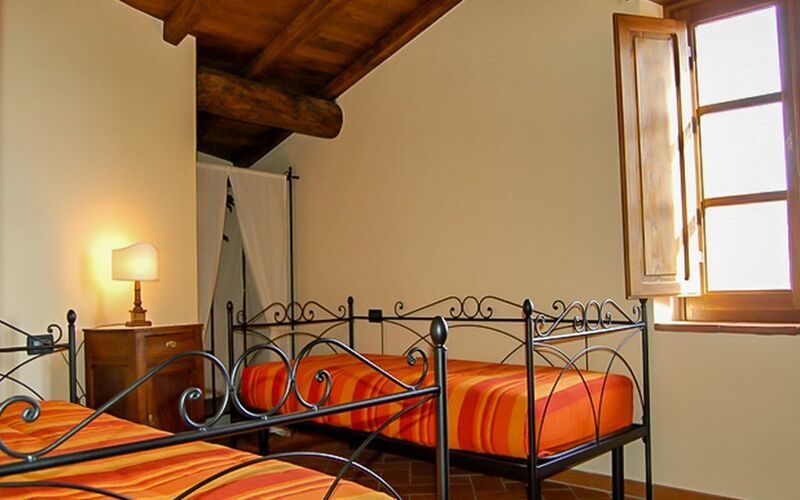 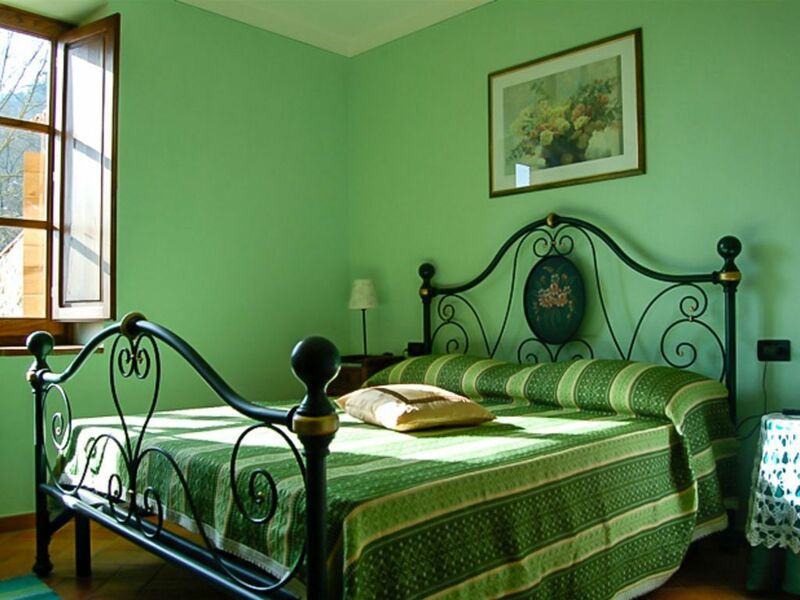 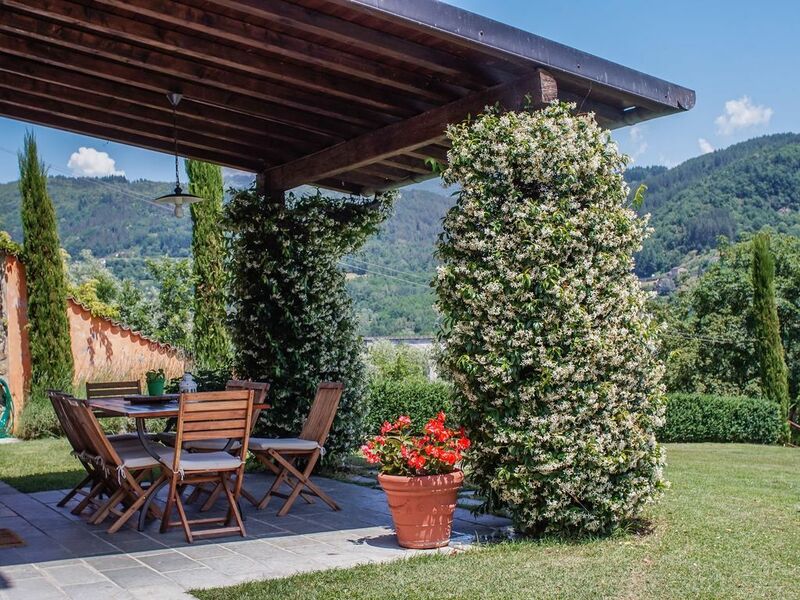 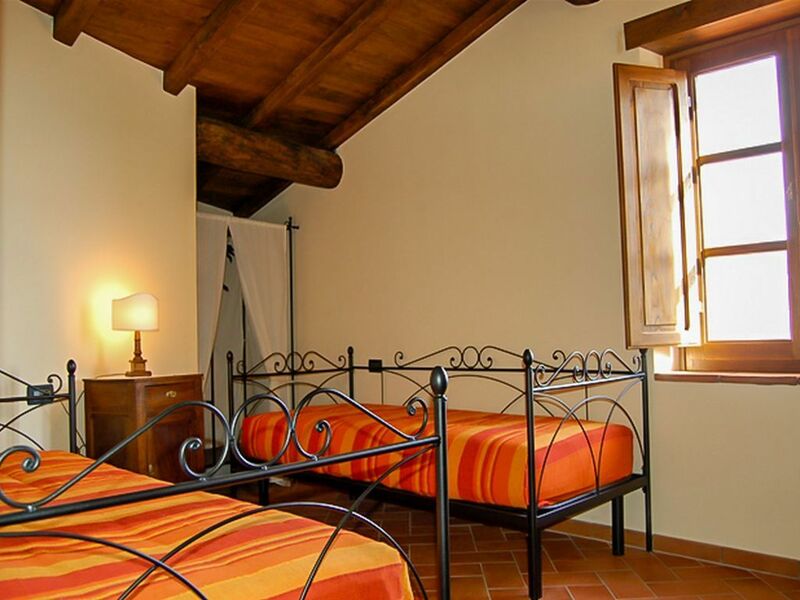 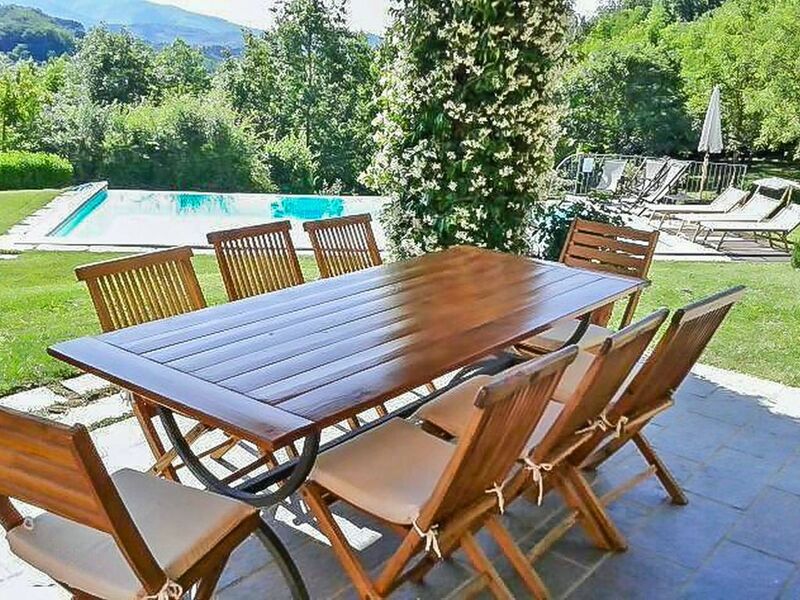 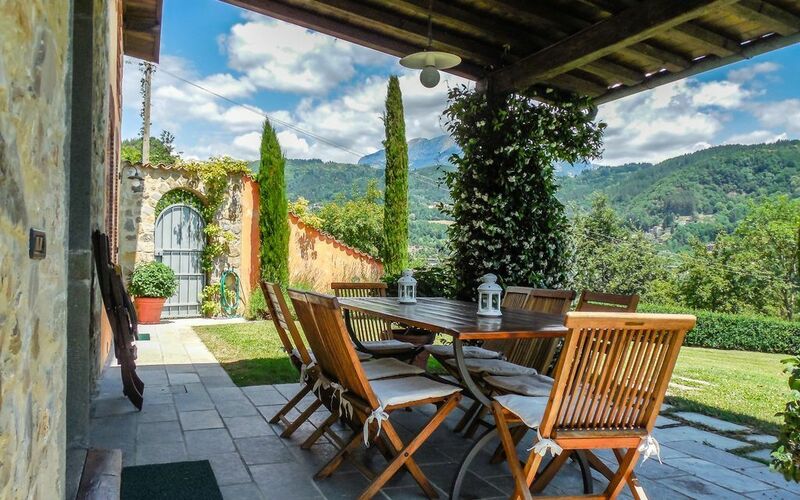 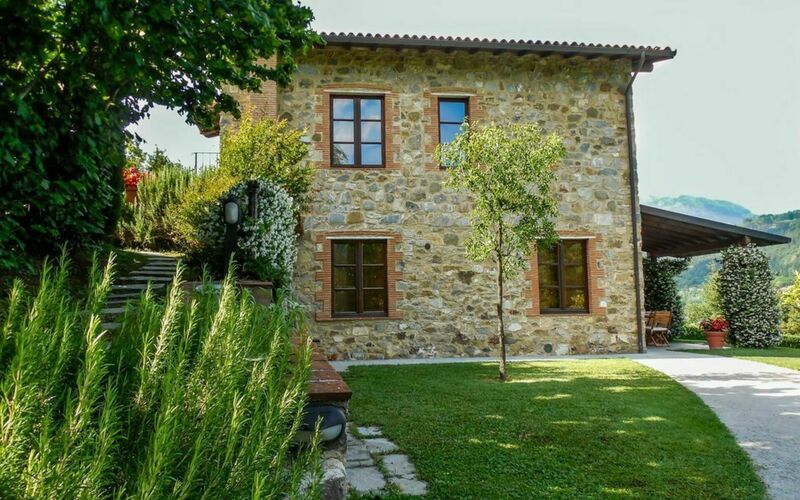 A beautiful newly and very carefully restored barn, set in the heart of the Garfagnana region of Northern Tuscany, 1 hr 15 minutes north of Lucca. 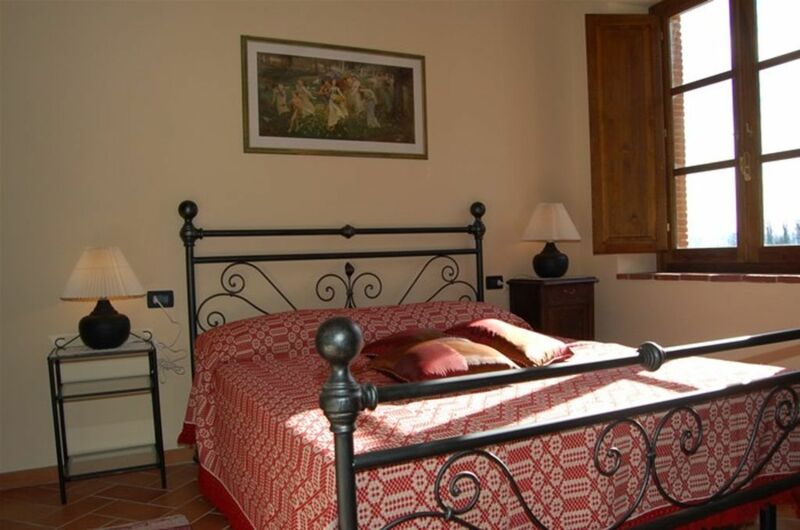 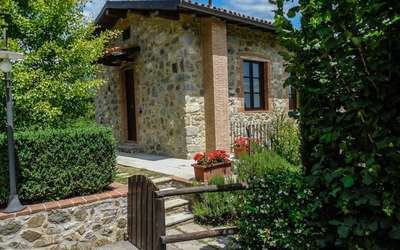 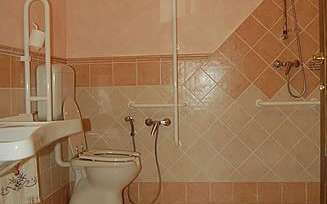 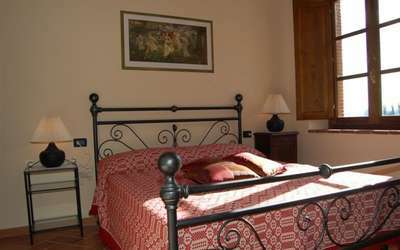 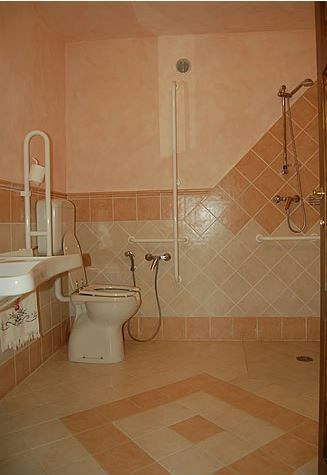 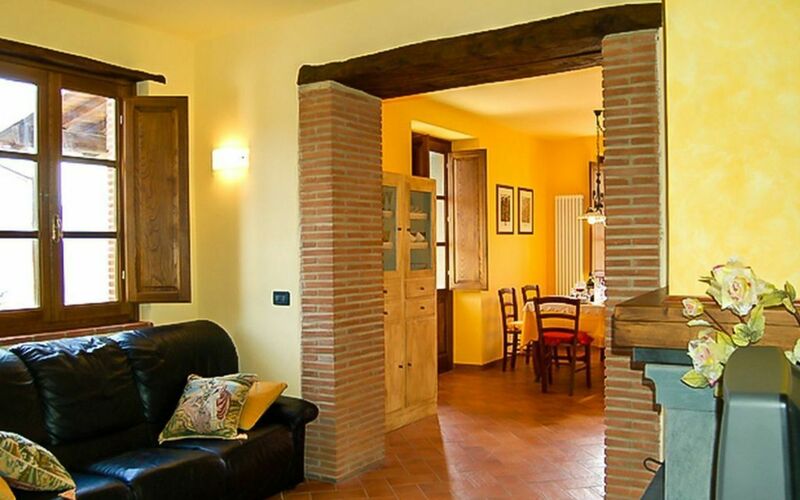 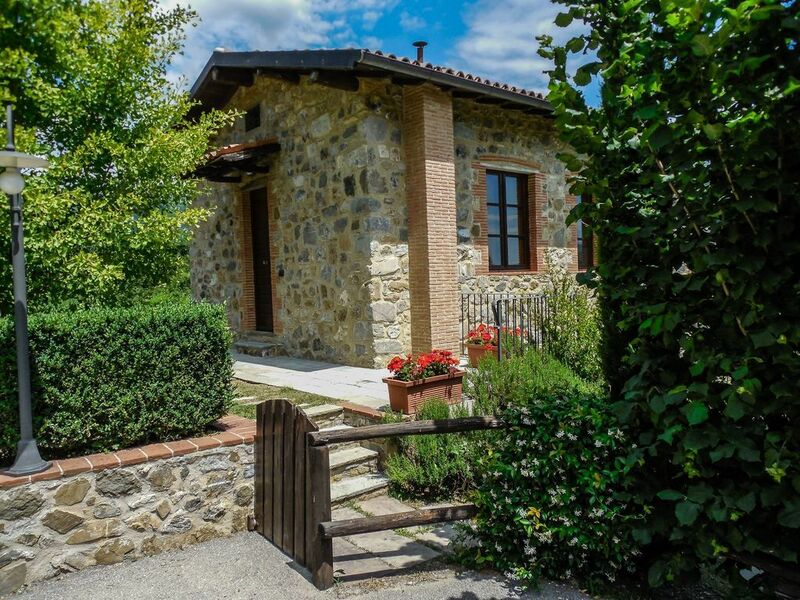 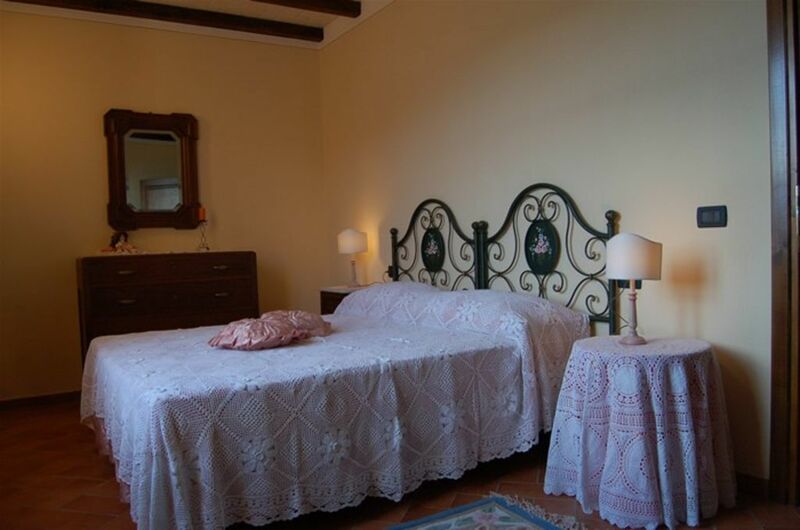 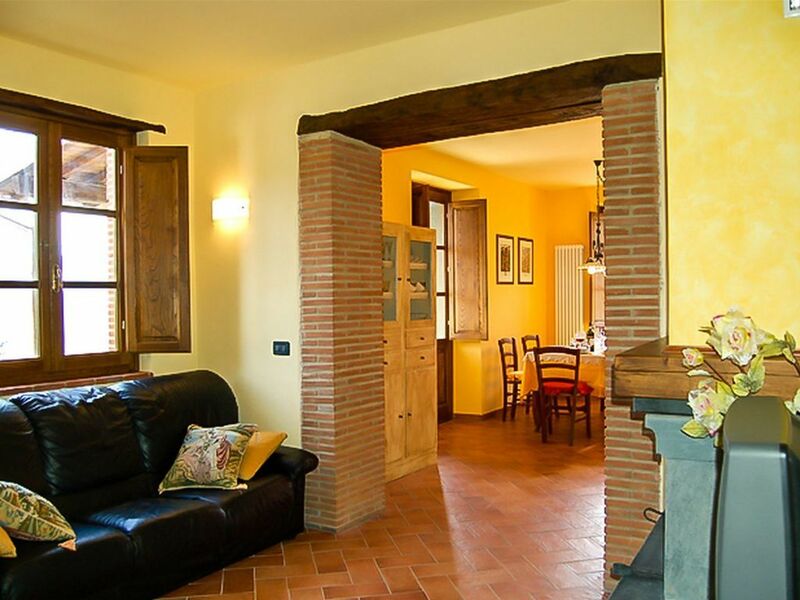 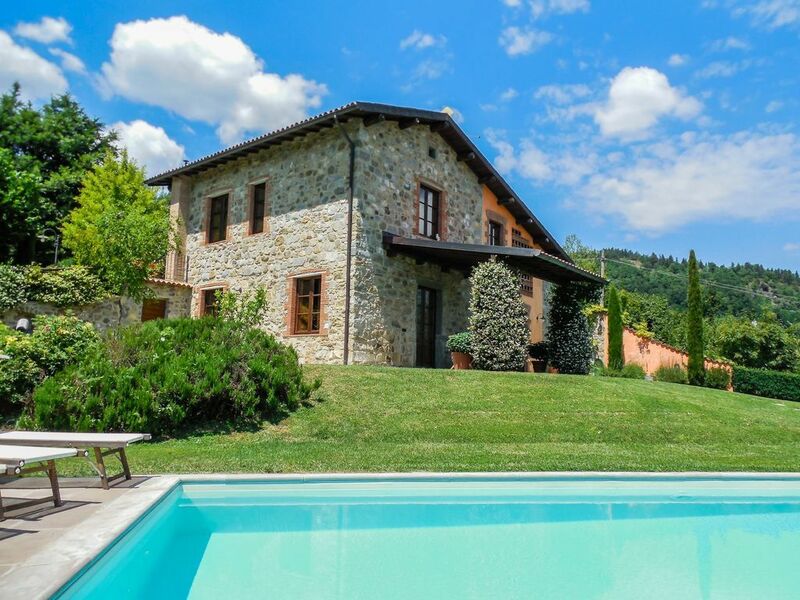 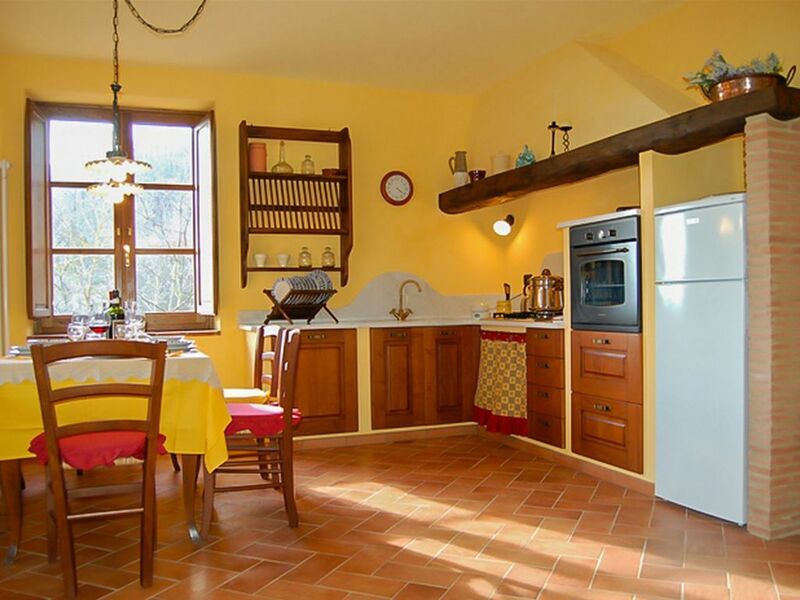 This detached villa with private pool has been lovingly refurbished by the owner using traditional materials, and warm tuscan colours to give a rustic, but very homely feel to the property. The 'barn' has beamed ceilings and traditional style flooring throughout and is furnished with a pleasing mix of the modern and antique. The ceilings are high, giving a good sense of light and space, and the views from the house are beautiful. 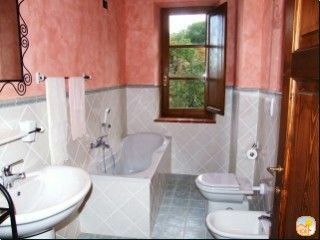 As well as the open plan well equipped kitchen, diner, living area, there are 4 bedrooms, and 3 bathrooms, one of which is ensuite, and one of which boasts a bath tub. Outside there is a covered pergola, gardens with apple trees and private infinity style pool of 10M x 5M. 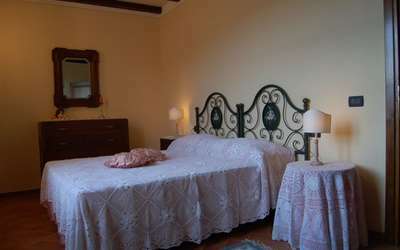 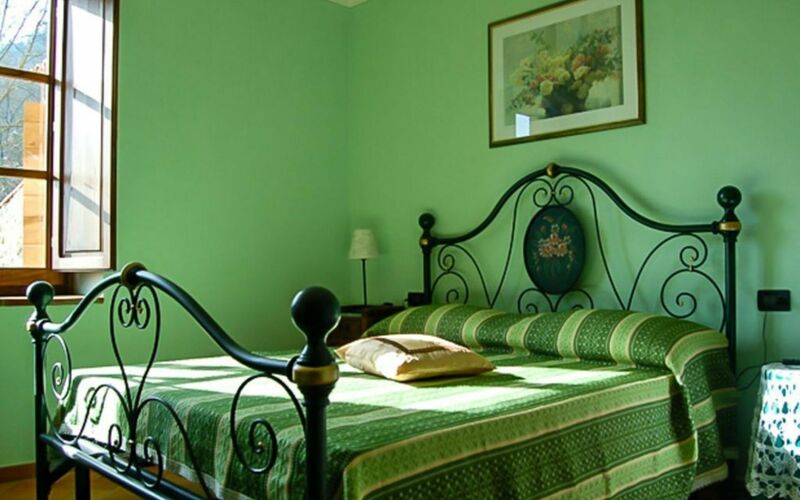 This is a perfect place to relax, and enjoy a real feeling of yesteryear, whilst surrounded by modern comforts.